This has gotta be a quickie, but deserves some attention. 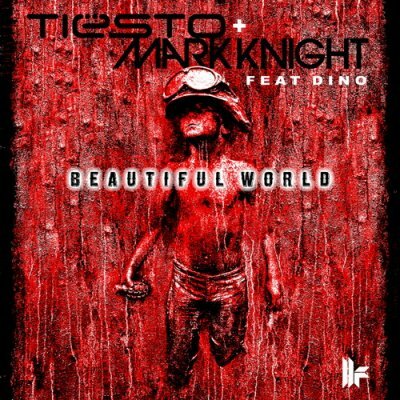 Tiesto and Mark Knight teaming up in their new release “Beautiful World”. While Chris Brown has got some electro in his new beat “Beautiful People” who did some work with Benny Benassi, my favorite DJ this month. The regular song is great, the Disco Fries Remix is better, including a stronger bassline for those who like the whobble. Posted on March 30, 2011, in House. Bookmark the permalink. Leave a comment.